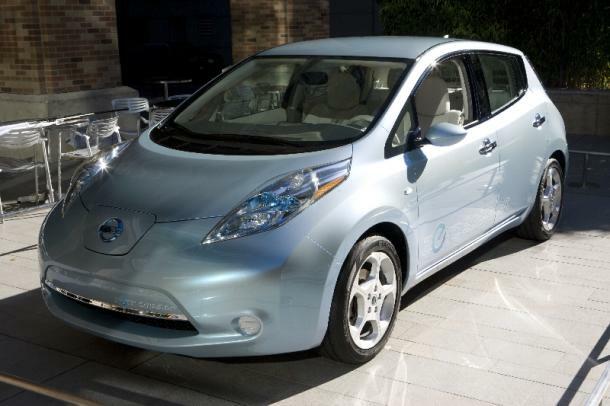 Nissan Canada will work with the province of Nova Scotia and Nova Scotia Power to introduce zero-emission vehicles into the province, according to a memorandum of understanding signed by the government, the utility and the car maker. Nissan is driven by motives both lofty and practical. It is committed to “comprehensive actions towards the achievement of a zero-emission society,” and it also wants to sell electric cars and batteries, fields in which it has made substantial investments and which have made Nissan an early leader in the electric vehicle (EV) race. Beyond those somewhat vague words, Nissan offered no detail on exactly what the memorandum of understanding committed each party to. However, the company did say that Nissan Canada agreed to provide 10 all-electric Nissan Leafs for sale to Nova Scotia Power for its ShareReady Electric Vehicle program. The utility will use information collected as part of the program to better understand the impact of EV use in the province. Any leaf fans out there?